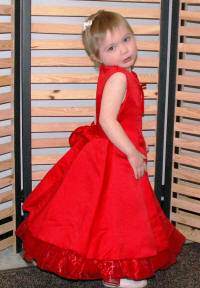 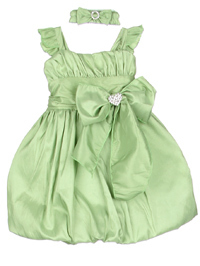 Infant clothing and toddler clothes for girls at clearance prices. 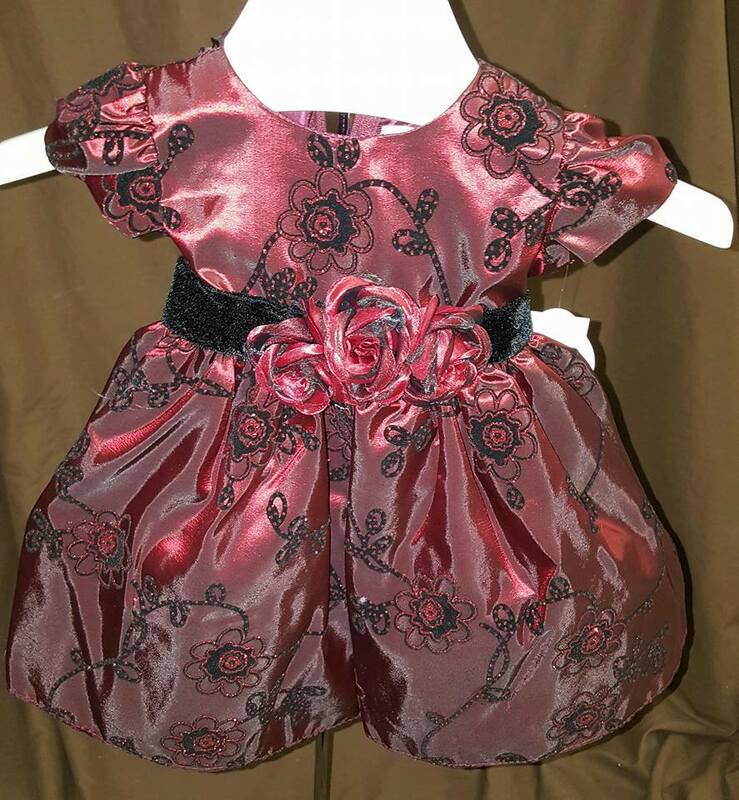 Shop baby girl clearance sale clothes. 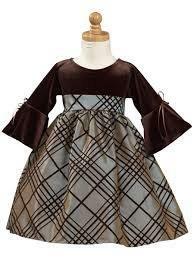 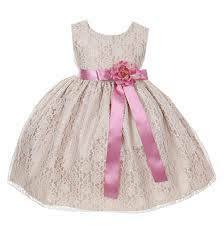 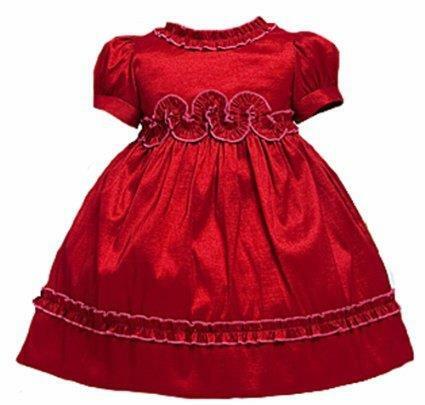 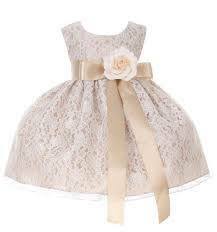 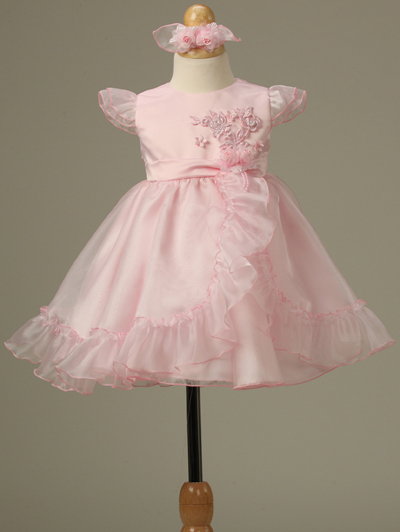 Infant dresses 0 to 24 months. 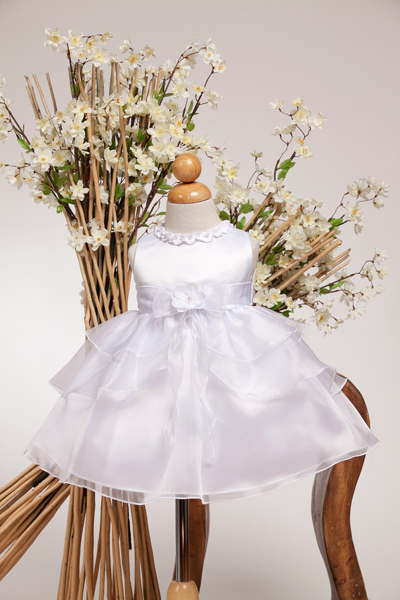 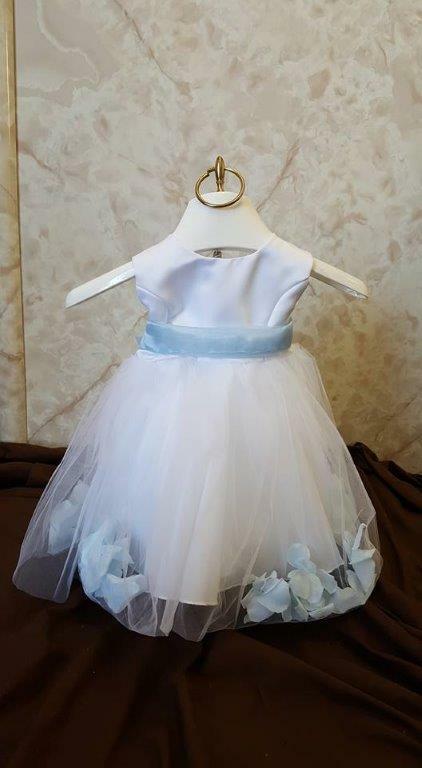 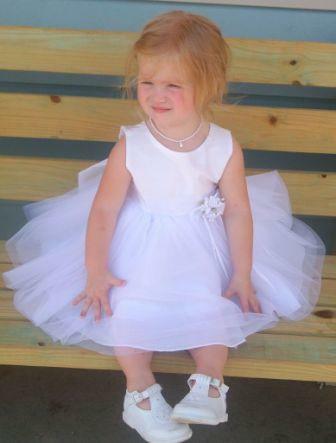 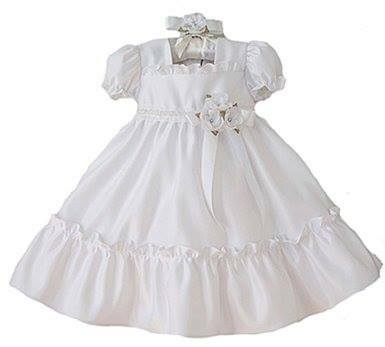 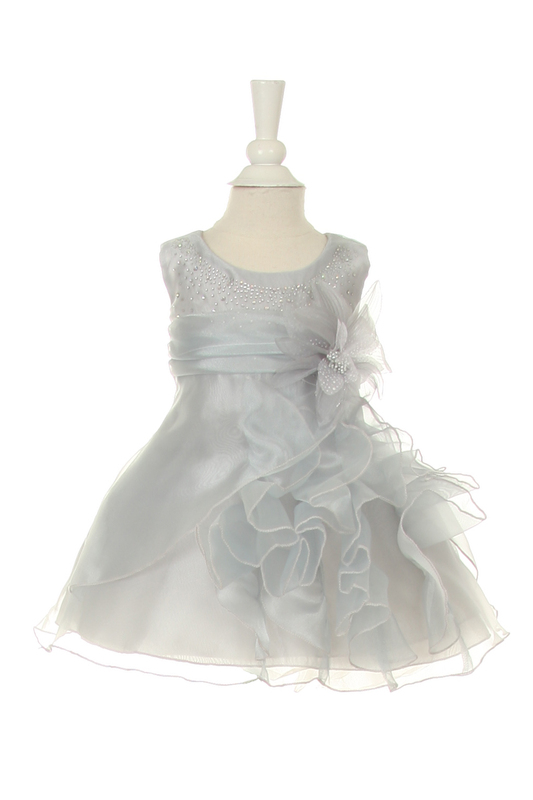 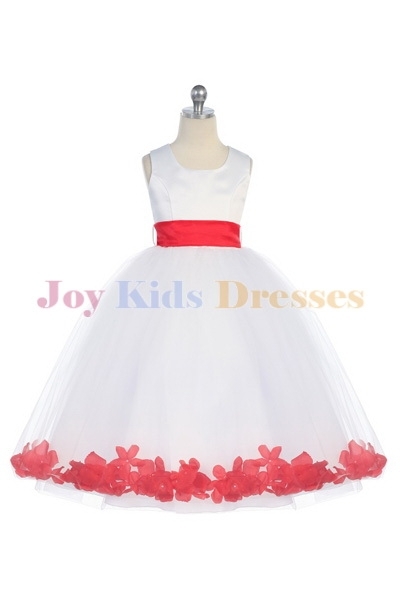 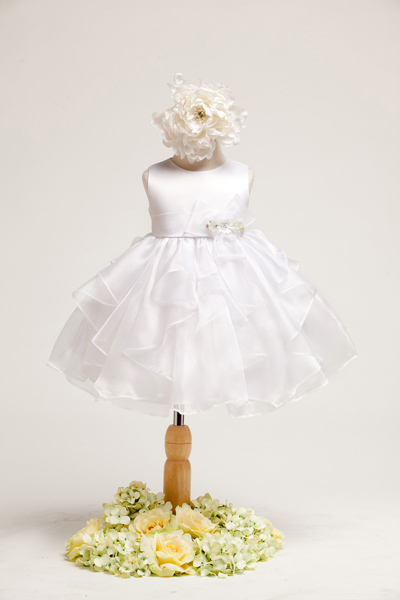 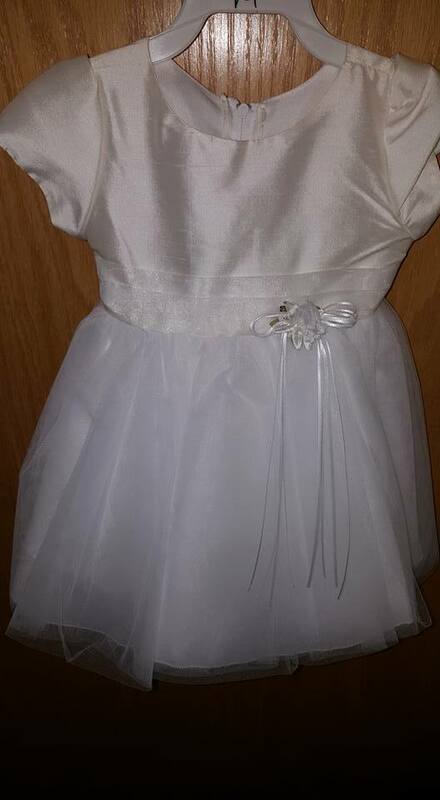 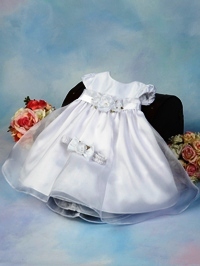 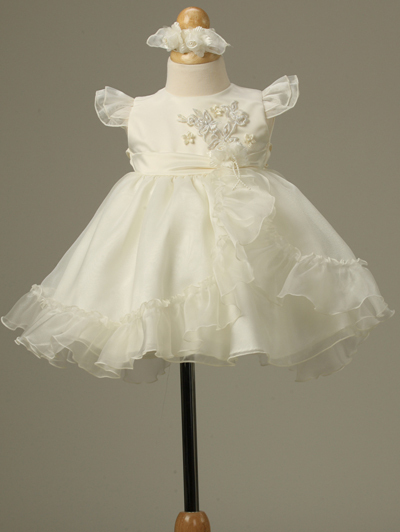 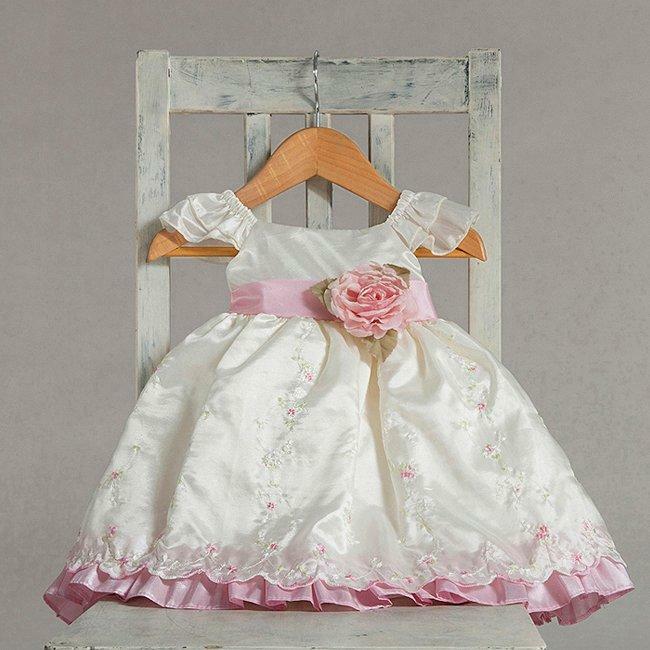 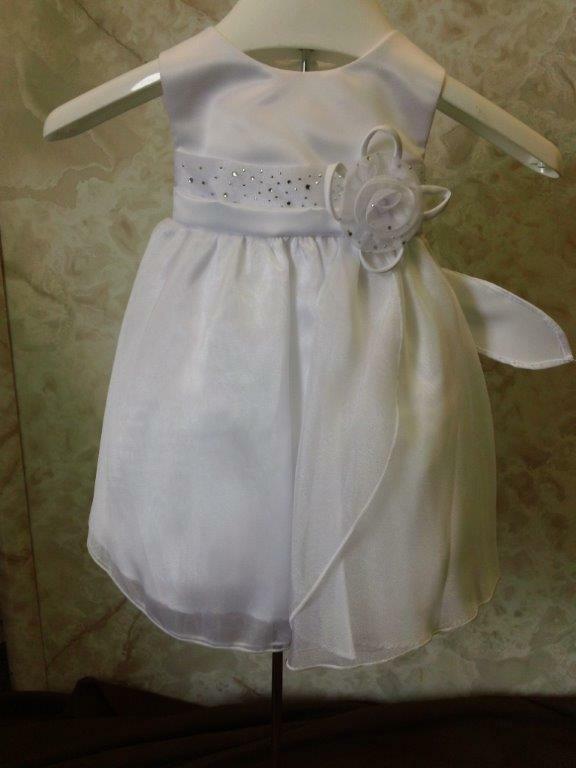 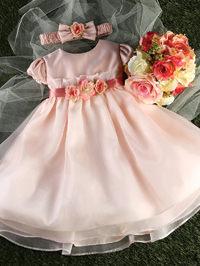 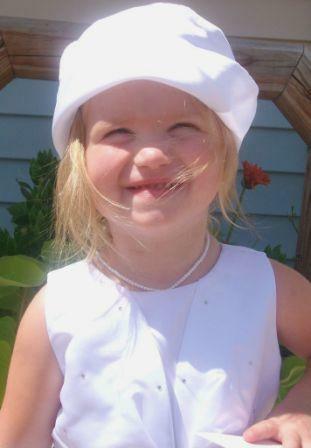 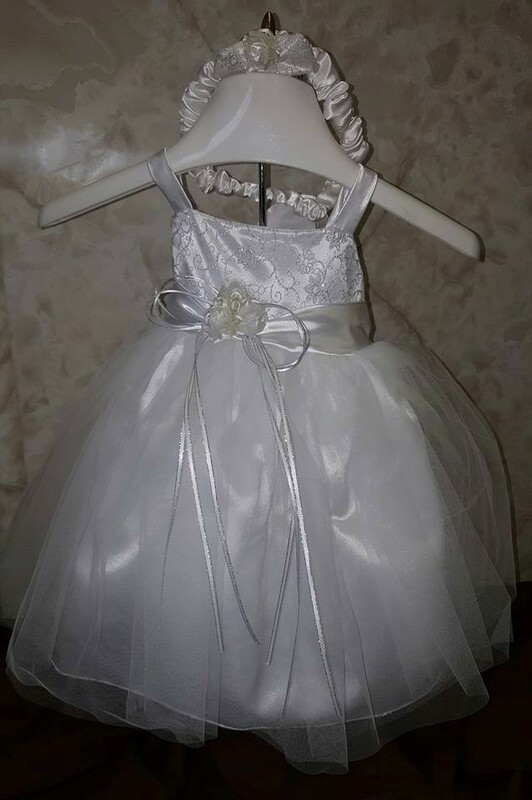 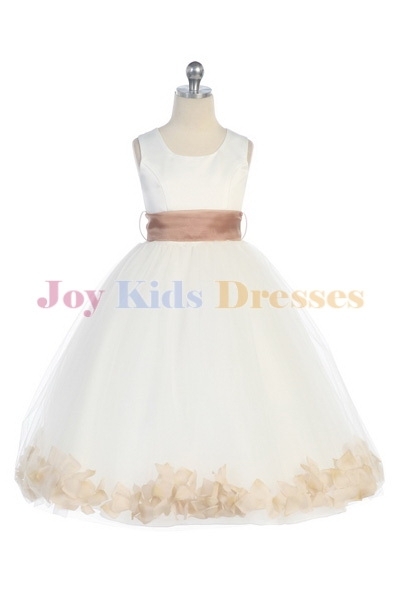 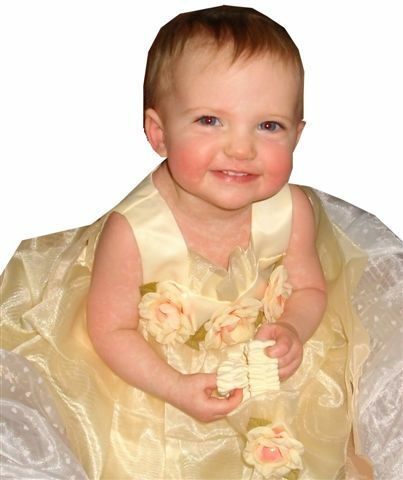 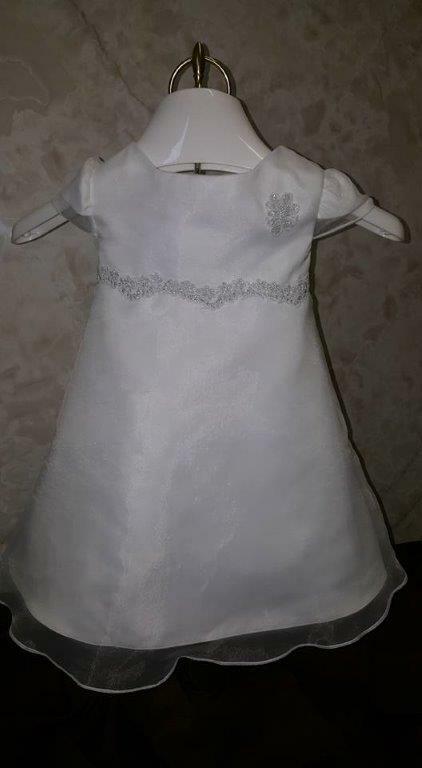 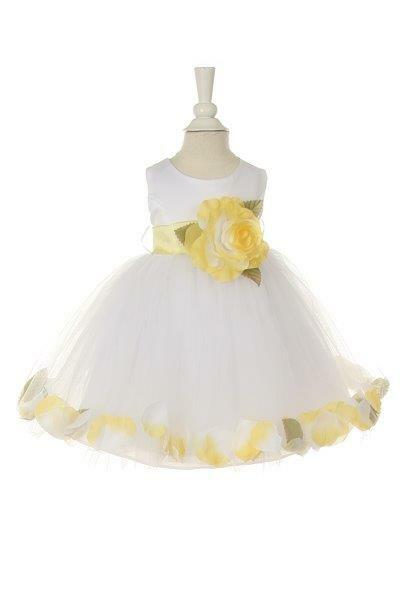 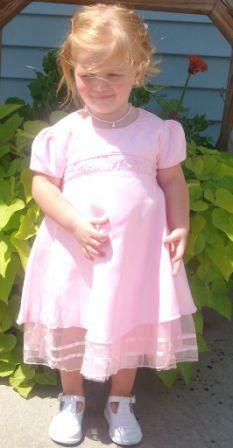 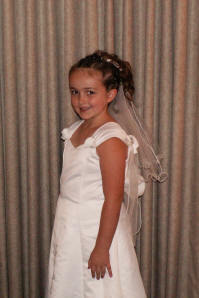 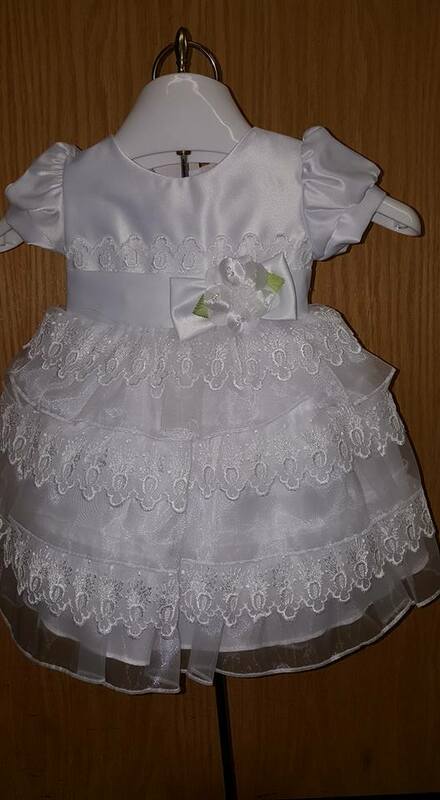 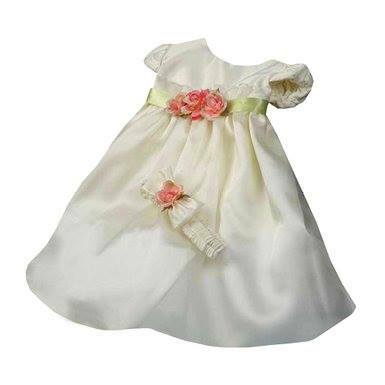 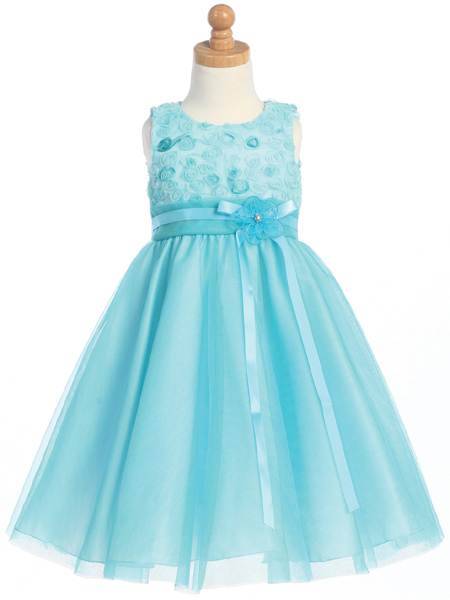 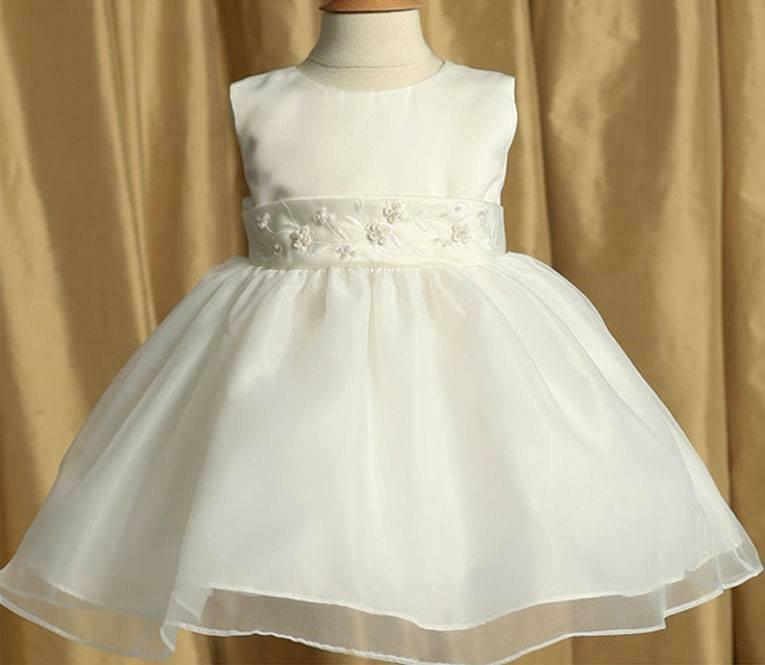 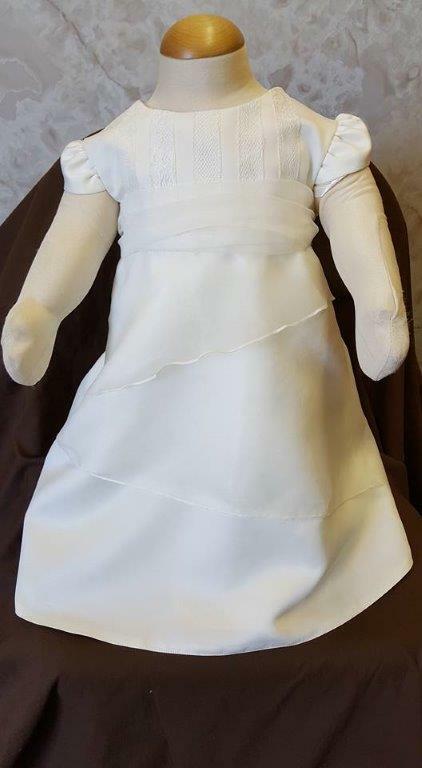 white special occasion dresses for infants with clear beads on the bodice. 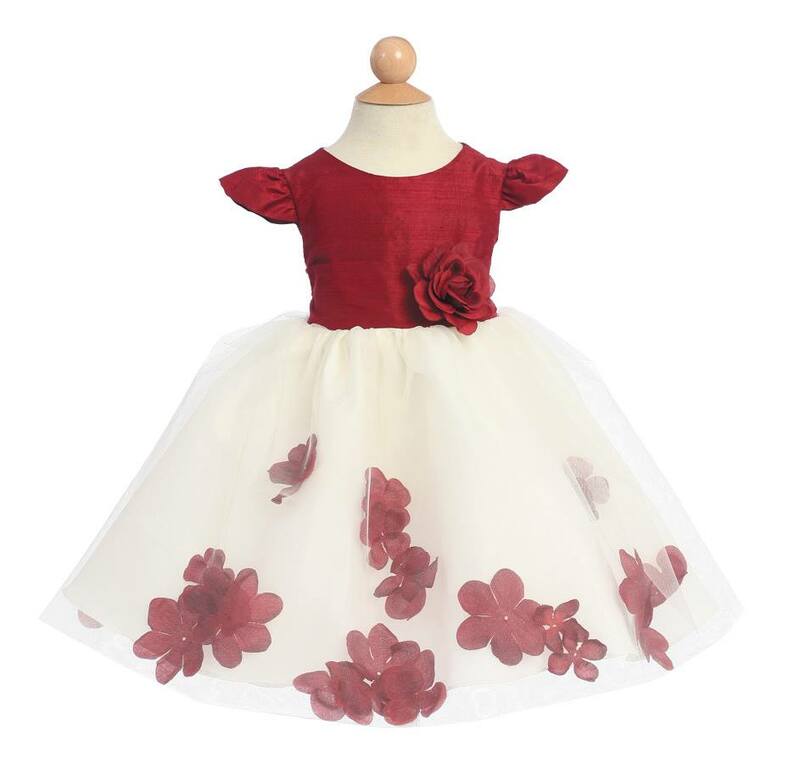 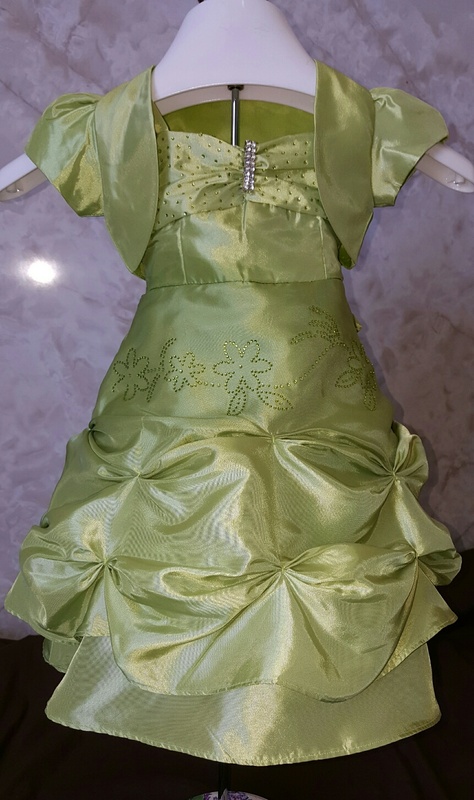 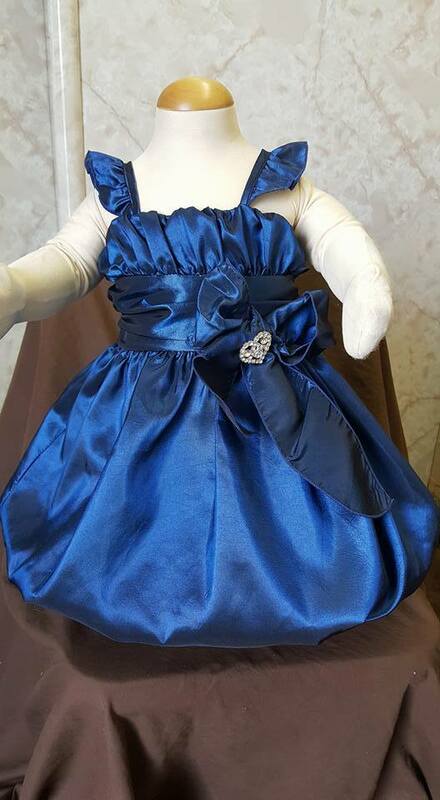 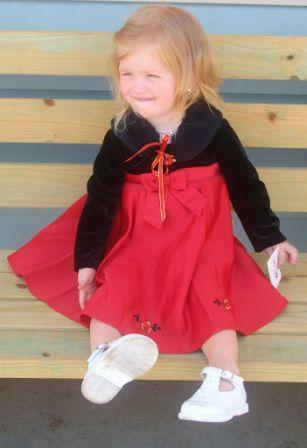 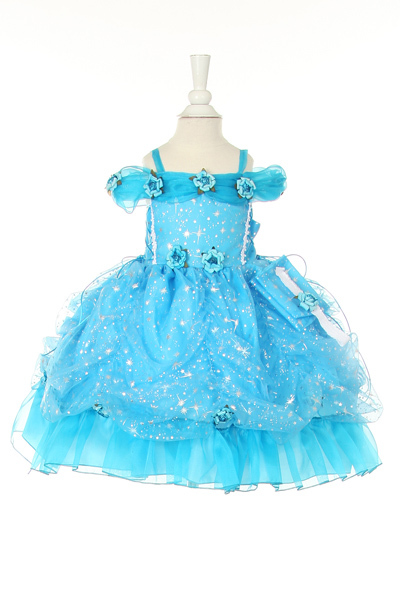 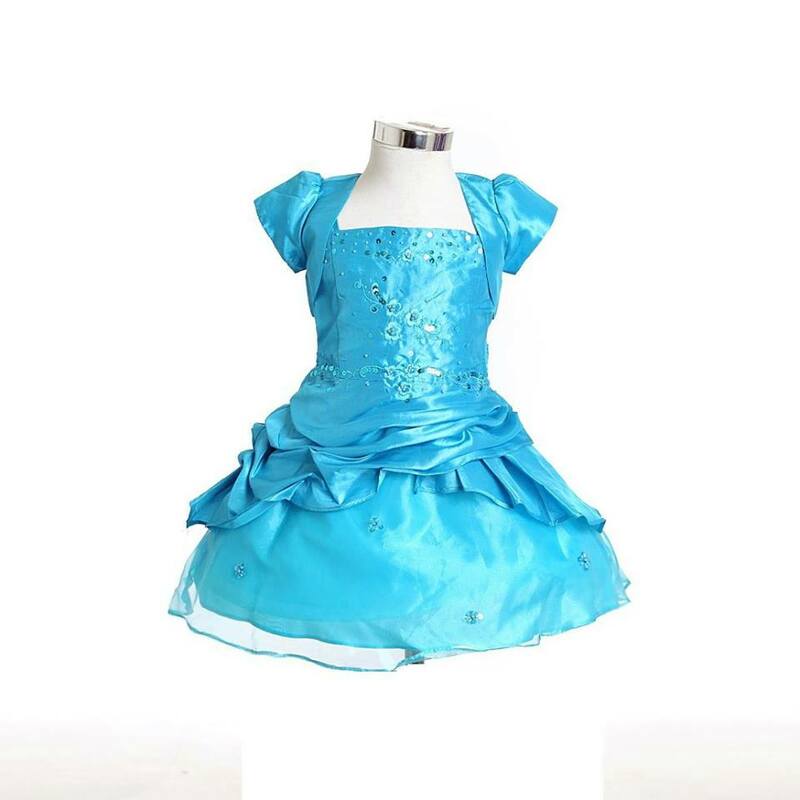 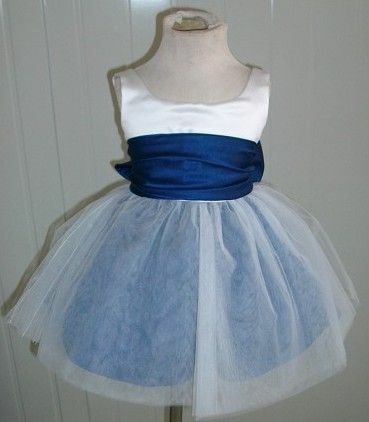 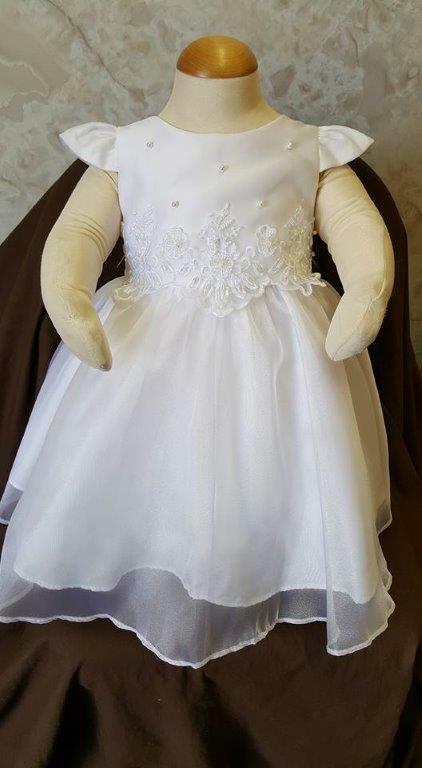 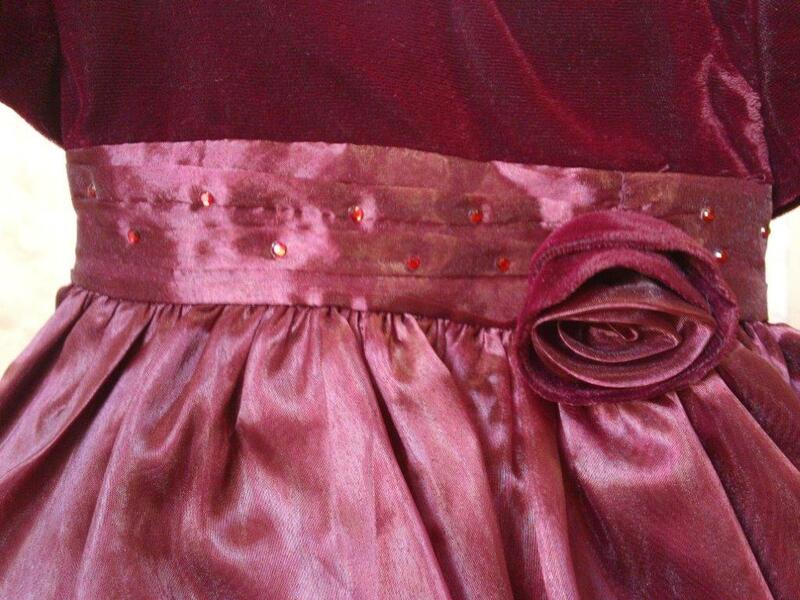 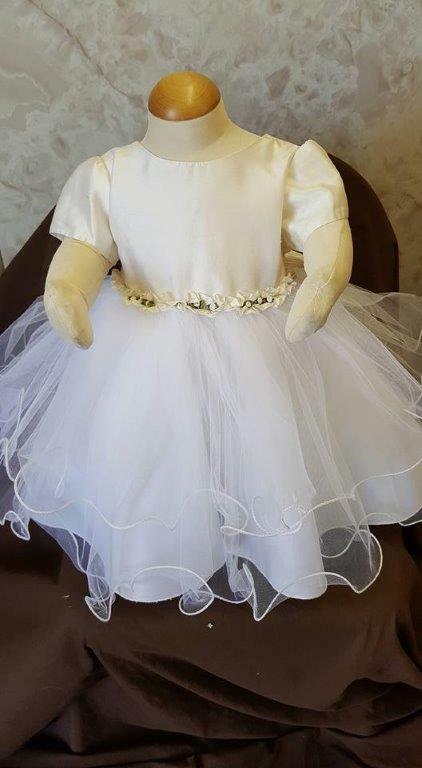 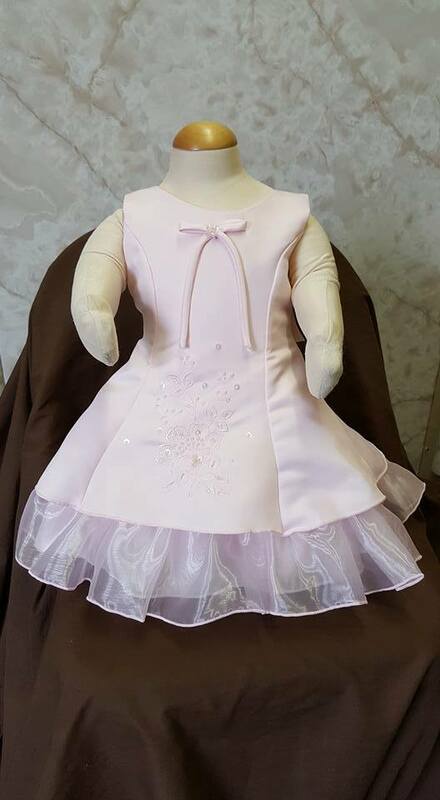 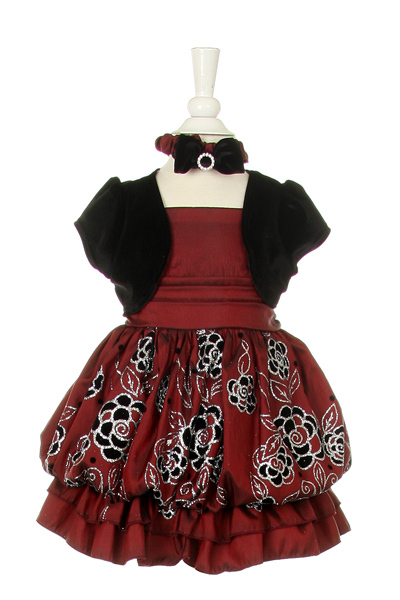 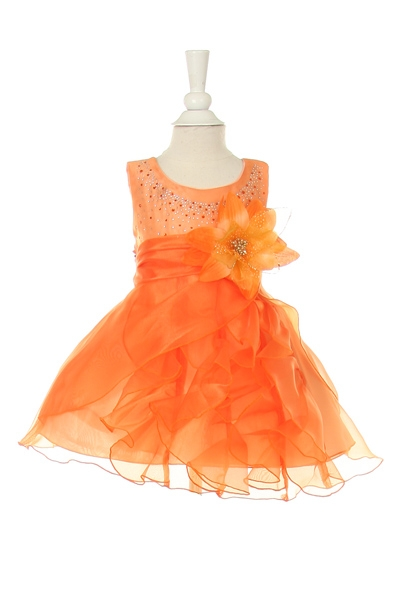 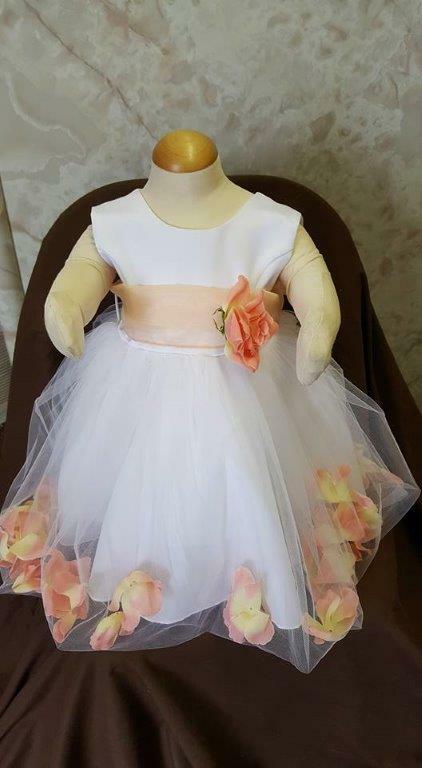 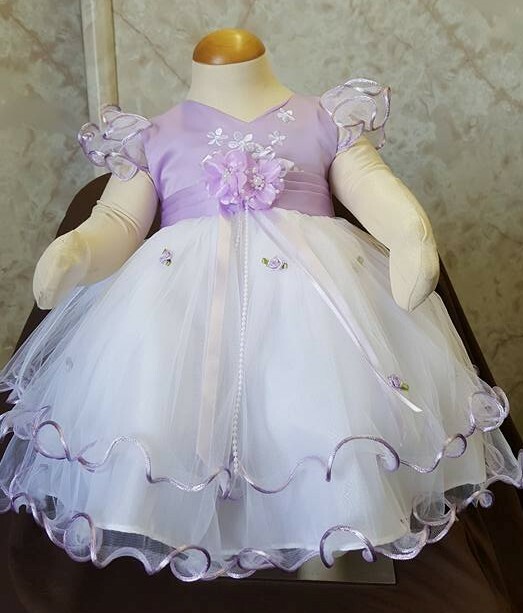 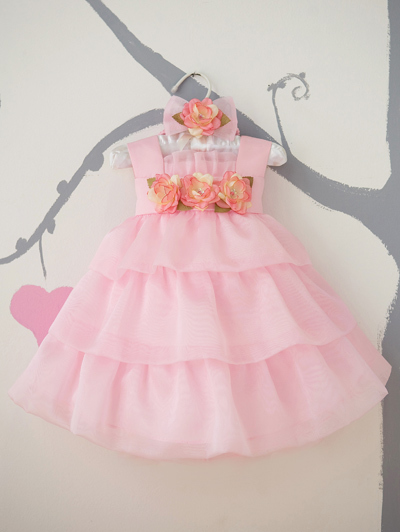 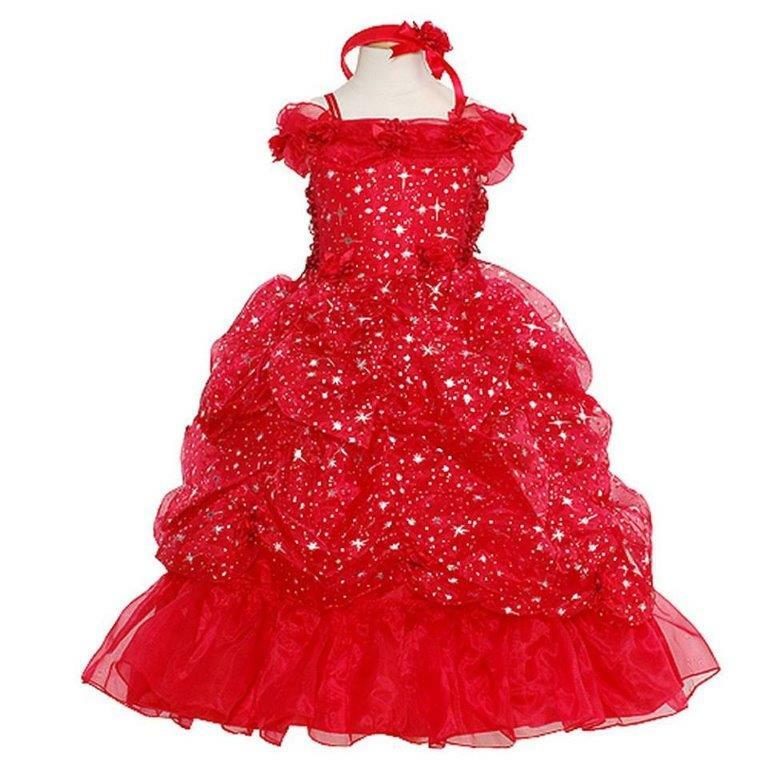 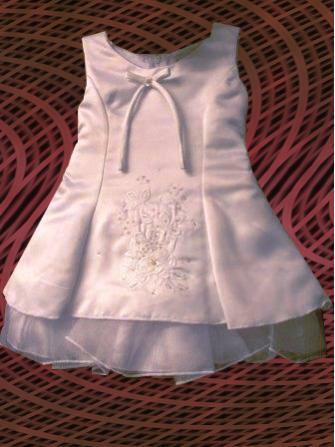 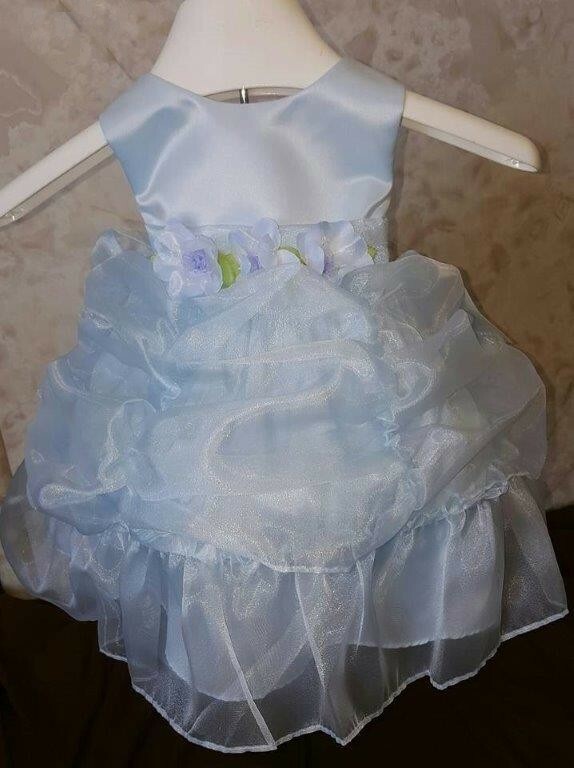 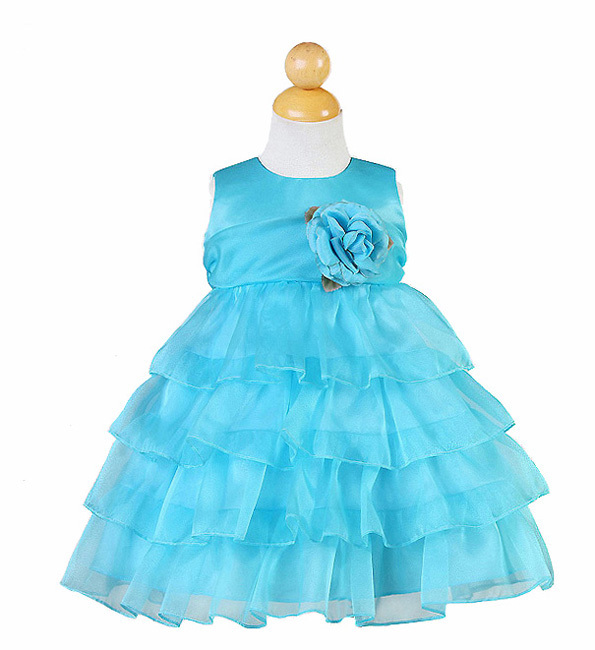 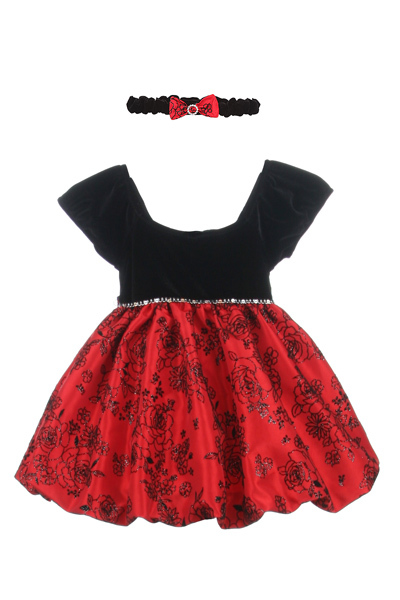 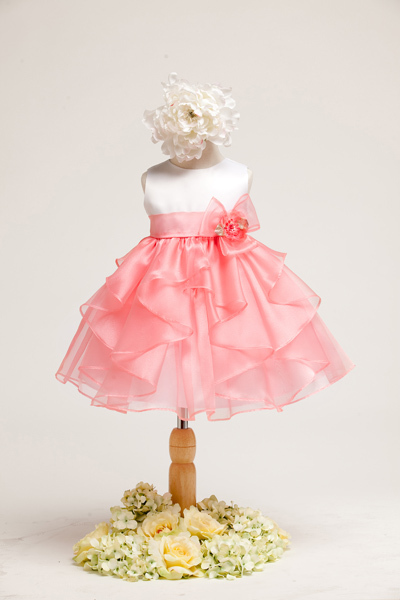 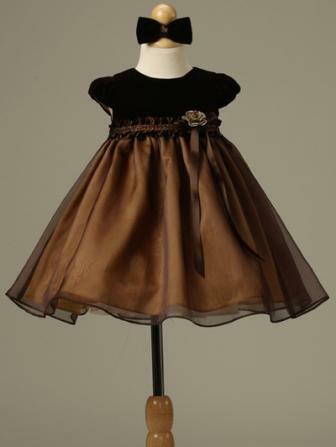 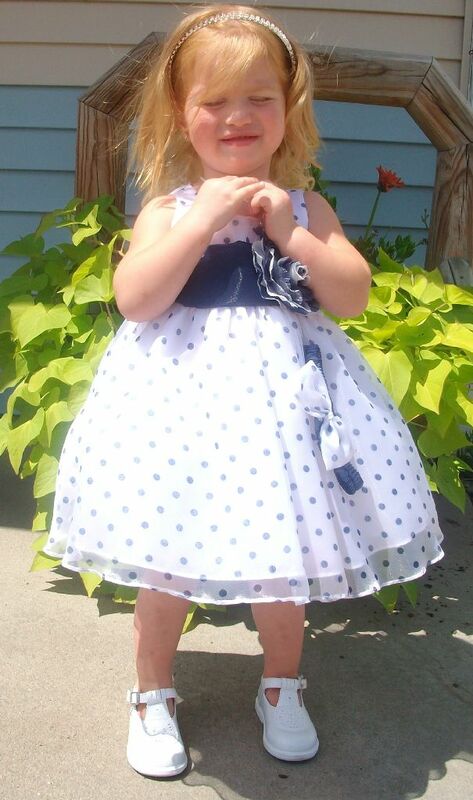 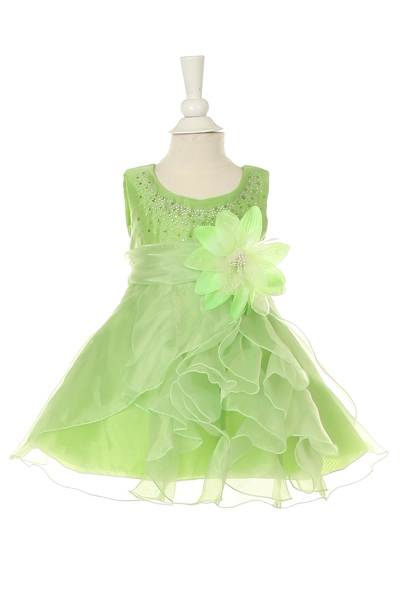 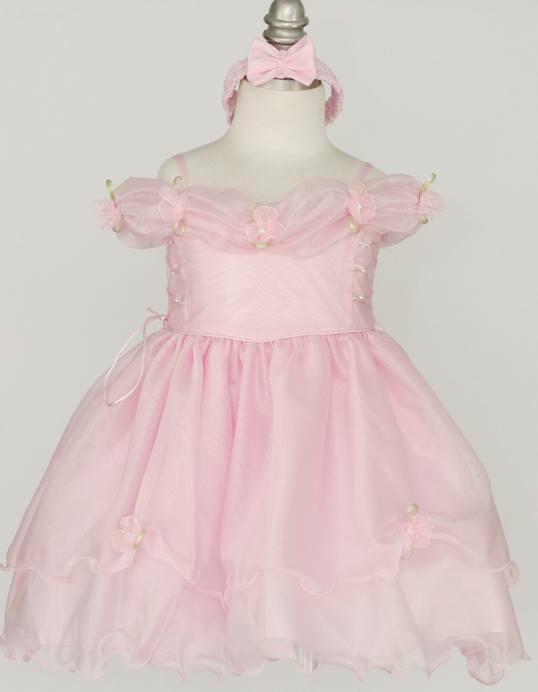 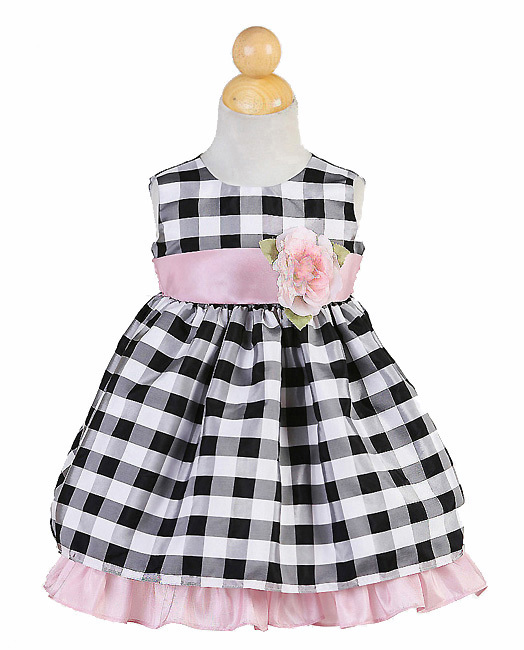 For the tiny pageant queens: pickup side ruffle infant dress with flower. 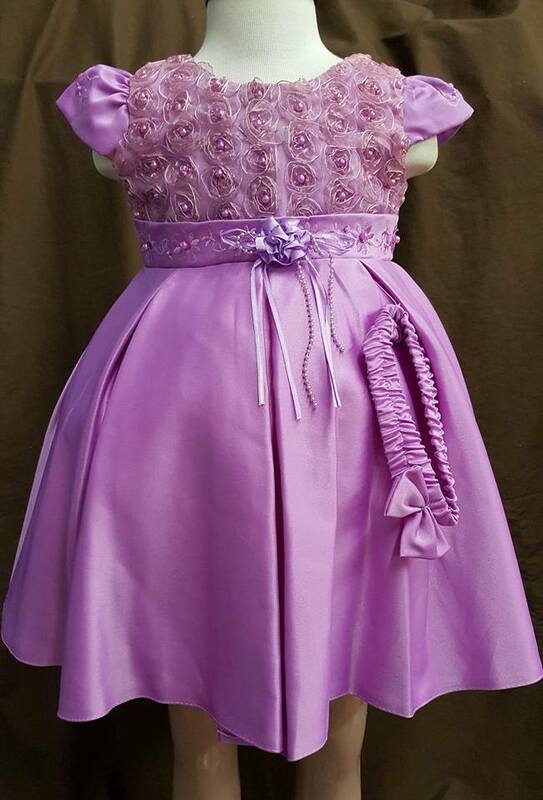 fuchsia with bolero size medium. 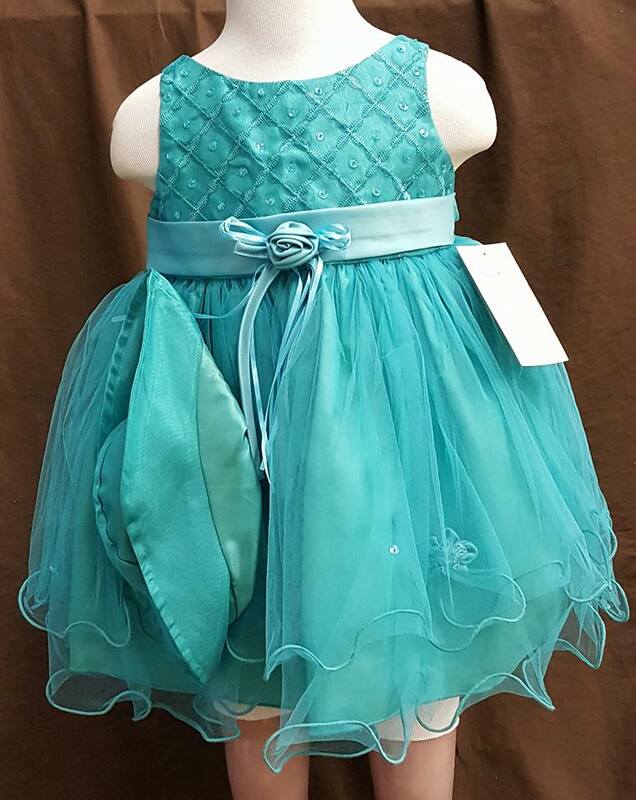 Teal dress with green sash and green hat. 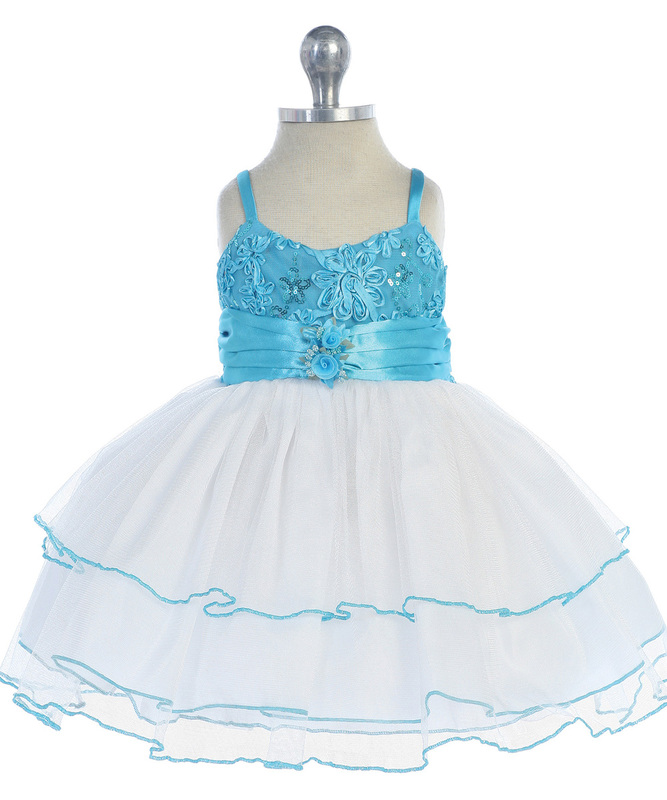 Off Shoulder organza dress with star print and corset on the sides.